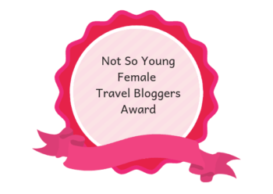 This fabulous guest post is from Andrea from Happy Days Travel Blog a former English teacher from the UK who has been travelling full-time with her husband, Mark, for the past fifteen years. They are currently in Ghana, having recently completed a West Africa tour. They don’t spend much time in the UK, but when they are there, you will find them on the Lincolnshire coast, walking or cycling on the prom and stopping to eat bacon sandwiches! 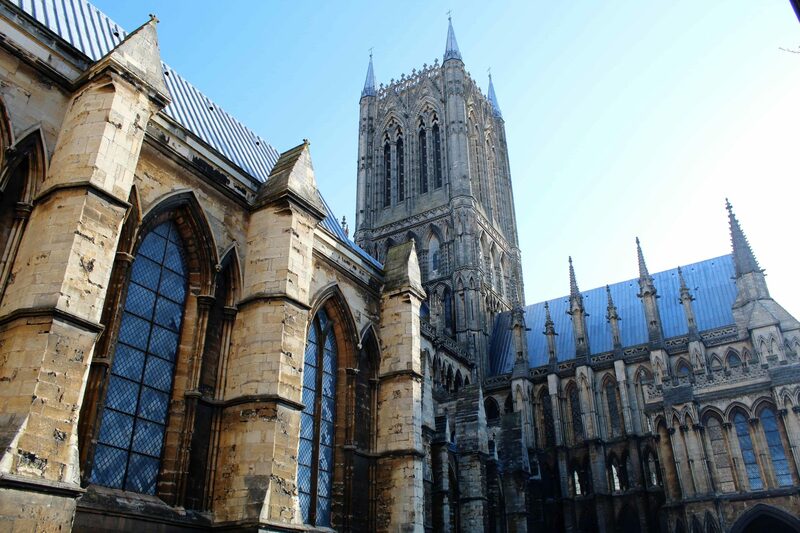 Lincoln is a cathedral city and the county town of Lincolnshire in the East Midlands region of England. Its origins can be traced back to the Iron Age, but it first came to prominence when it was settled by the Romans who built a fortress here. 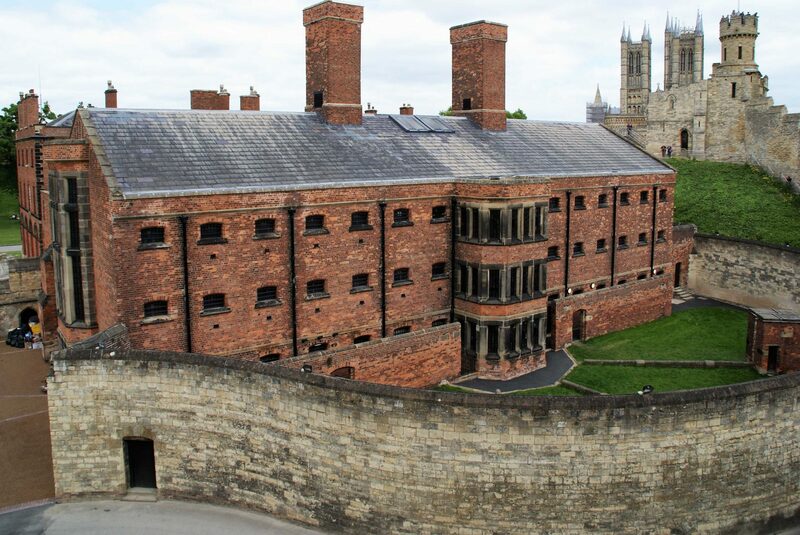 Today, Lincoln’s rich history and architectural landmarks are just one reason to visit. 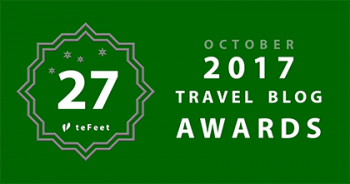 There are two universities, several theatres, countless shops, bars and restaurants to suit every taste and budget, great places to stay, a football club that has enjoyed reasonable success in recent years, lots of opportunities for interesting day trips into the Lincolnshire countryside, and a full programme of dynamic cultural events throughout the year. The city has far too much to cover in just a day or two. In this article, I will introduce you to the main reasons to come to Lincoln and give you several more reasons to return! Undoubtedly, Lincoln’s main attraction is its cathedral, built in the 11th century in the English Gothic style. It stands on a hill, the highest point for miles around (Lincolnshire is famous for being flat! ), giving locals and visitors alike a landmark to draw them into the city. 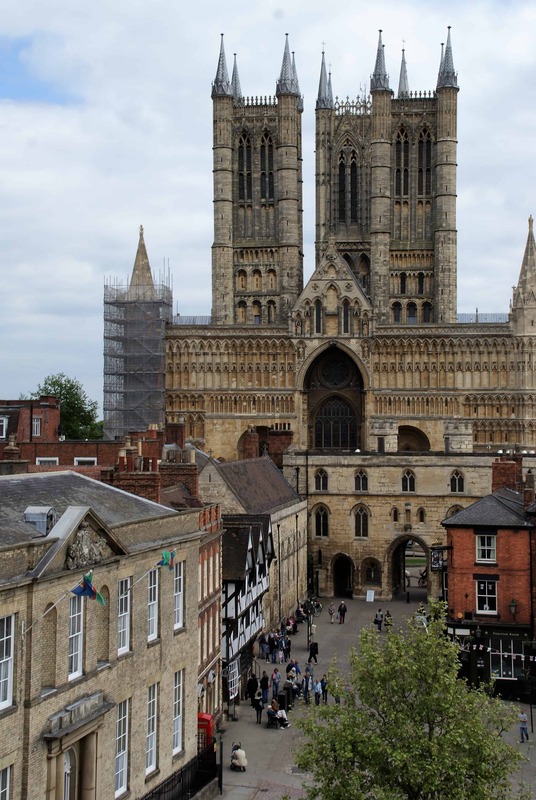 When it was completed, Lincoln Cathedral surpassed the Pyramids of Giza as the tallest man-made structure in the world, a title it held for over 200 years. Today, it is the third largest cathedral in the UK after St. Paul’s in London and York Minster. It is a beautiful, awe-inspiring building, both inside and out. When you visit, don’t miss the Lincoln Imp, the mascot of the city. Legend has it that in the 14th century, two mischievous imps were sent by the devil to do evil work on Earth. They came to Lincoln Cathedral where they smashed tables and chairs and tripped up the bishop! An angel appeared and ordered them to stop. One of the imps climbed to the top of a stone pillar and began throwing rocks at the angel. The angel punished the imp by turning him to stone. You can still see him sitting there today. The other imp escaped. Locals believe that he is responsible for the strange phenomena whereby, even on a still day, a wind blows through Lincoln Cathedral! Lincoln’s next huge attraction is its castle, just a short stroll from the cathedral. Lincoln Castle was built by William the Conqueror in the late 11th century on the site of the old Roman fortress. It is one of the best-preserved castles in England and one of only two with two mottes; the other is Lewes Castle in East Sussex. Take the time to walk the whole way around the recently refurbished castle walls. You will get great views of the castle complex, the cathedral, the city, and the surrounding countryside. Inside the castle grounds, you will find law courts which are still in use today, and a three-storey stone prison built in 1787 and used until 1868. The prison is home to a 19th century chapel with individual enclosed seats, the only one of its kind remaining in the world. As you walk around the prison, it might start to feel a little familiar. It has been used several times as a film location, most recently for Downton Abbey. A new addition to Lincoln Castle is a purpose-built exhibition centre which houses one of only four remaining original copies of the Magna Carta (two are in the British Museum and the fourth is in Salisbury Cathedral). It opened to huge fanfares in 2015, the 800th anniversary of the signing of the Magna Carta at Runnymede. Today, the castle hosts a number of events, including summer concerts, open days, outdoor film screenings, and, of course, Lincoln’s amazing Christmas market. 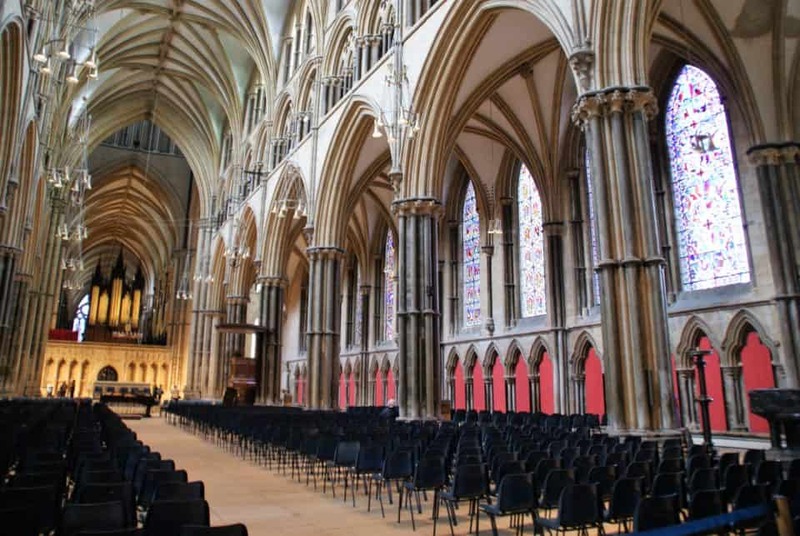 When it was built in the 12th century, the palace, located next to the cathedral with sweeping views over the city and surrounding countryside, was one of the most impressive buildings in medieval England reflecting the power and wealth of Lincoln’s bishops. Over the centuries, it has been abandoned and subsequently restored, rebuilt and adapted several times. Today, the ruined parts are managed by English Heritage. New gardens have been laid out. It is a lovely place just to have a breather on a hectic day of sightseeing in the city. The part of the palace restored in Victorian times is now run as a hotel. 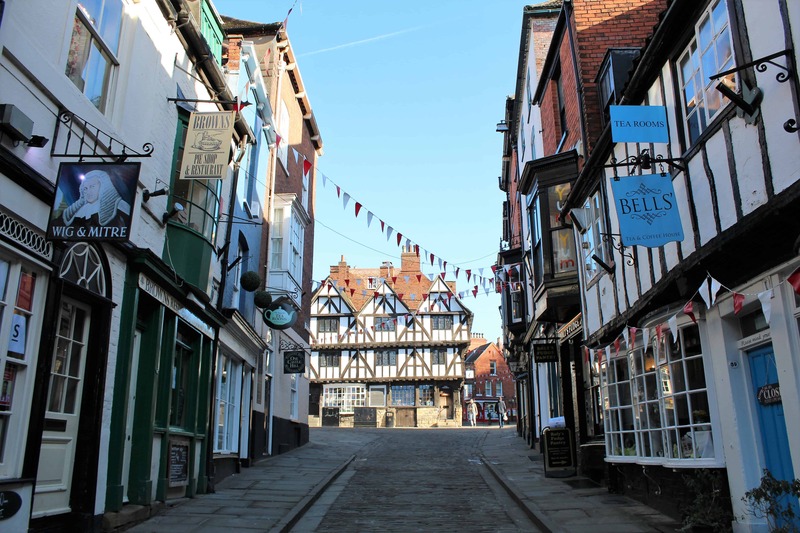 Known by everyone locally as ‘The Bail’, Bailgate is a cobbled shopping street with restaurants and smart boutiques which runs from the Cathedral Quarter to Newport Arch. Its roots go back to Roman times and, indeed, it features on Lincoln’s Roman Trail, an app that you can follow for free. Along the way, you will see the Assembly Rooms (generally not open to the public, but worth a peek inside if there’s an event going on), the Roman East Gate, remains of the Roman walls, and Newport Arch itself. The arch dates from the 3rd century and is one of the surviving jewels of Roman Britain. It is the oldest arch in the UK still used by traffic. In the summer, Bailgate hosts several lively events, including a busker’s festival, a steampunk festival and a 1940s weekend. The clue is in the name! This is the steepest street in Lincoln (a 1 in 7 gradients!) which links the High Street at the bottom with the Cathedral quarter at the top. The central part is the steepest, accessible only on foot, but there is a useful handrail to haul yourself up (or to stop yourself careering all the way down!). 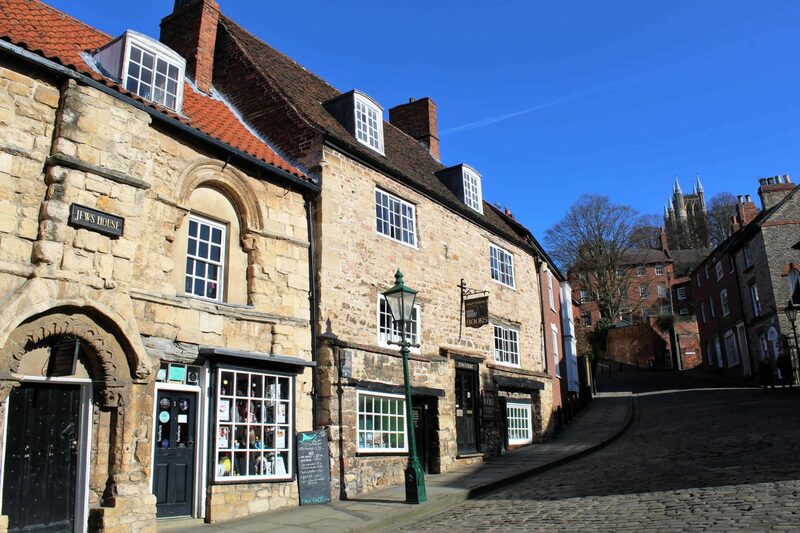 It is possible to visit both parts of the city of Lincoln by car or public transport and avoid Steep Hill altogether, but that would be a shame! There are lots of small independent shops and gorgeous tea rooms where you can pause to catch your breath or have some refreshment. There is also some amazing architecture on show including Jew’s House, built in the 12th century and one of the earliest townhouses still existing in England. This, together with Jew’s Court next door, is evidence of Lincoln’s thriving Jewish community, one of the largest in England in medieval times. 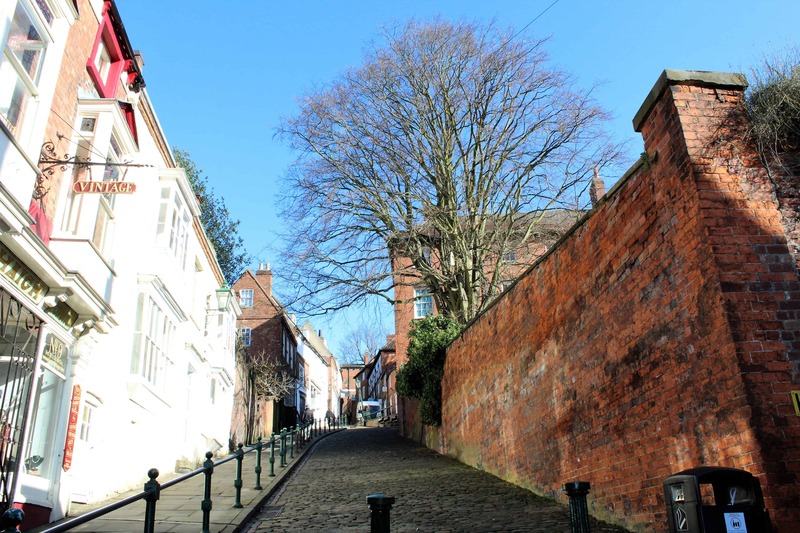 The main reason for walking up Steep Hill, though, is that when you get to the top, you can treat yourself to an ‘I Conquered Steep Hill’ cap or T-shirt or mug or keyring or fridge magnet or … ☺. Lincoln’s High Street not only offers great shopping opportunities but also some architectural gems not to be missed. These include High Bridge, half-timbered housing with the upper storeys jutting out over the River Witham. 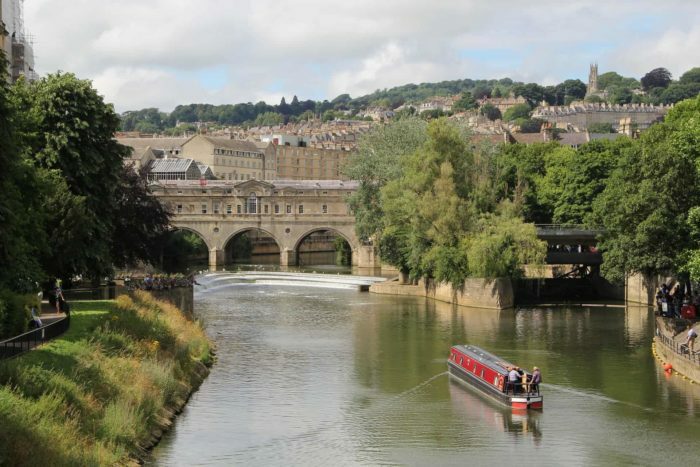 Built in about 1160, it is the oldest bridge in the UK that still has buildings on it. 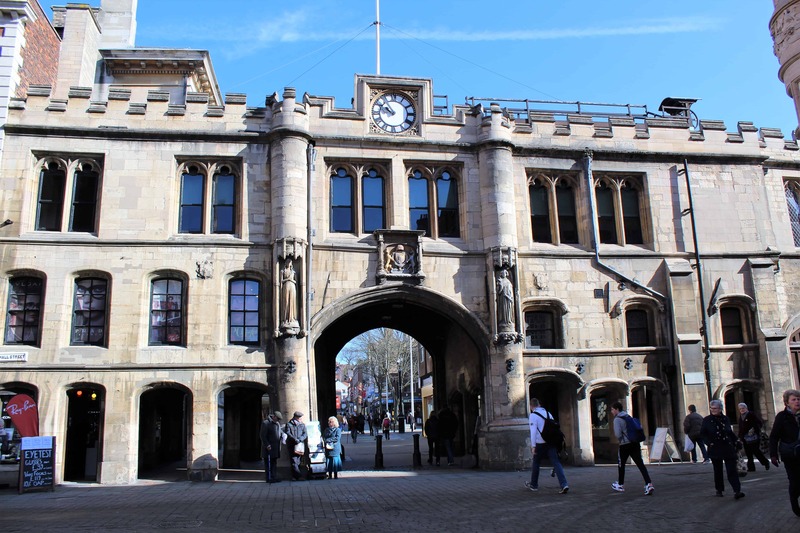 Also, the 15th-century Guildhall, home to Lincoln City Council, which is built around Stonebow, one of the ancient Roman gates of the city. 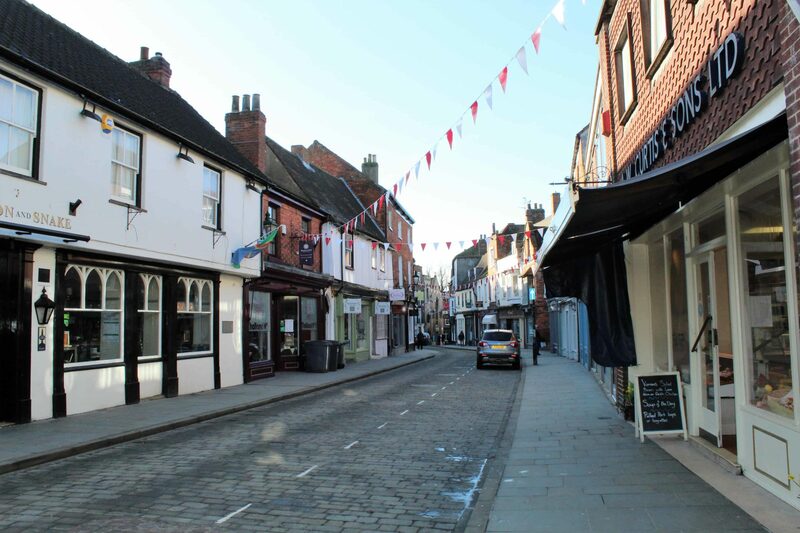 The High Street also hosts a monthly farmer’s market as well as regular craft markets and other events. At the bottom end of town is the new shopping and entertainment area built around Brayford Pool, the oldest inland harbour in the UK. It was here in the first century BC that the first known settlement in Lincoln was sited. In recent years, since the building and expansion of Lincoln University, the area has been redeveloped and is now full of hotels, bars, restaurants and a multiplex cinema. 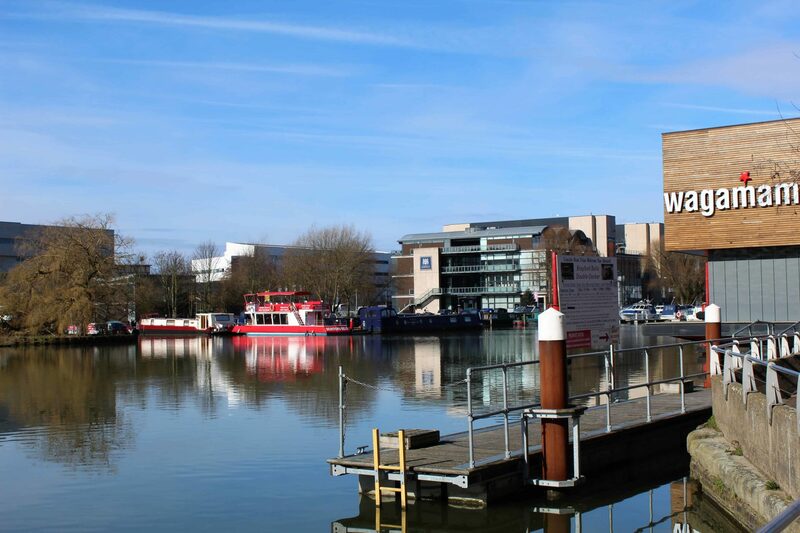 In the summer months, you can also take a boat trip on the Brayford Belle! 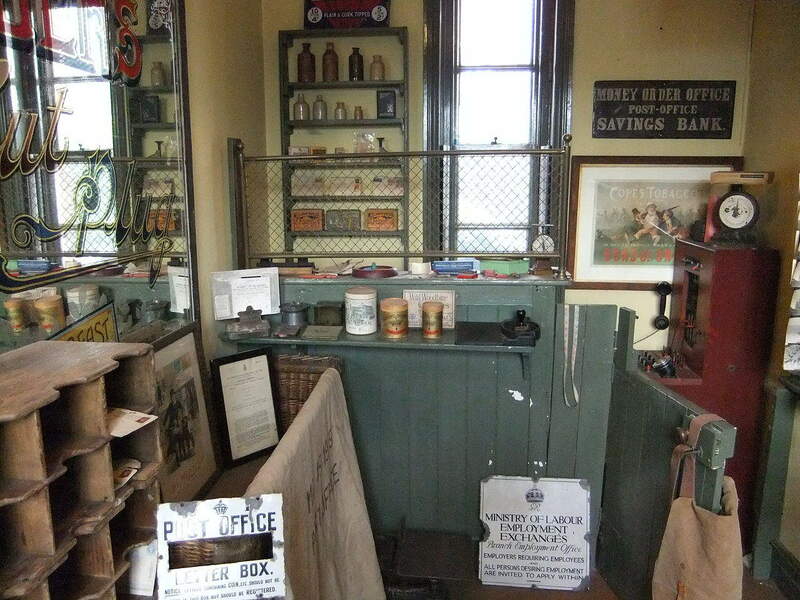 Housed in Lincoln’s old military barracks, the Museum of Lincolnshire Life is well worth a visit. It has a varied collection which celebrates the social history and culture of Lincolnshire and its people from 1750 to the present day. There are fascinating recreations of old shops and house interiors as well as an extensive collection of farm machinery and military hardware, including several tanks. The Collection is the name for the newly-amalgamated City and County Museum and the Usher Gallery. The latter is a Grade II listed building opened by the Prince of Wales in 1927. It was built using money left to the city by James Ward Usher to house his art collection. Today, as well as the permanent displays of furniture, clocks, decorative art and fine art, temporary exhibitions are frequently held here, particularly of modern art. Lincoln City and County Museum is in a new building erected close to the Usher Gallery. Its exhibits are mainly archaeological. This article discusses Lincoln’s highlights. If you have more time to explore this incredible city, make sure you go to Hartsholme Country Park and, also, learn about Lincoln’s association with the RAF by taking a trip to the newly-opened International Bomber Command Centre. If you can fit in a visit to Lincolnshire’s unspoilt coast, that would be even better!